On Friday 27th November, the High Street, the internet and a wealth of bargain hungry consumers will get ready to binge buy in this years Black Friday bonanza. With major retailers slashing prices to cash-in on the day, this years Black Friday could see over 1 billion pound spent in UK in one single shopping day. This American import has been adopted by UK retailers and this year, more than ever before, they are bracing themselves for their busiest day of the year so far. But as a smaller, more local business, can you still benefit from the madness of Black Friday? We say, yes you can! Preparation is everything, and if you are on top of your game there is no reason not to be able to increase your sales before the traditional December upturn. If you ignore the media generated images of decent folk fighting over discounted TV’s in supermarkets across the UK, what you will actually find on the day is a more receptive audience ready to spend their hard earned cash. If you offer a local retail service, you too can still get a piece of the pie! Give a little something to your local customers so that they stay loyal to you. Businesses throughout Essex will be offering products at reduced prices. If you have stock sitting in storage that you have not been lucky enough to sell at full price, now is the time to discount it. Clear out your excess stock and make room for new beginnings. Even if you are not a traditional retailer of goods, you can still take this opportunity to promote your services at strategically discounted rates. This year is set to see big demand for gadgets and technology based products. The latest trend for hover boards for example, is one of the most searched for terms on the internet this week, as consumers wait to grab the biggest discounts. The internet will be busy, as will the High Streets and shopping centres, and some consumers will just decide to stay away from the crowds. As a local business this is your opportunity to shine. Make you customers aware of any promotions you are running and you may well see them come through your door rather than fighting it out in the bigger stores. If you purely sell online, it should be easy as pie to be reduce your goods and increase your sales from the warmth and comfort of your office. As a small business you are able to deliver an infinitely higher level of personalised customer service as well as post-sale follow-up and support. These are your key strengths on Black Friday, and you should definitely play to them. 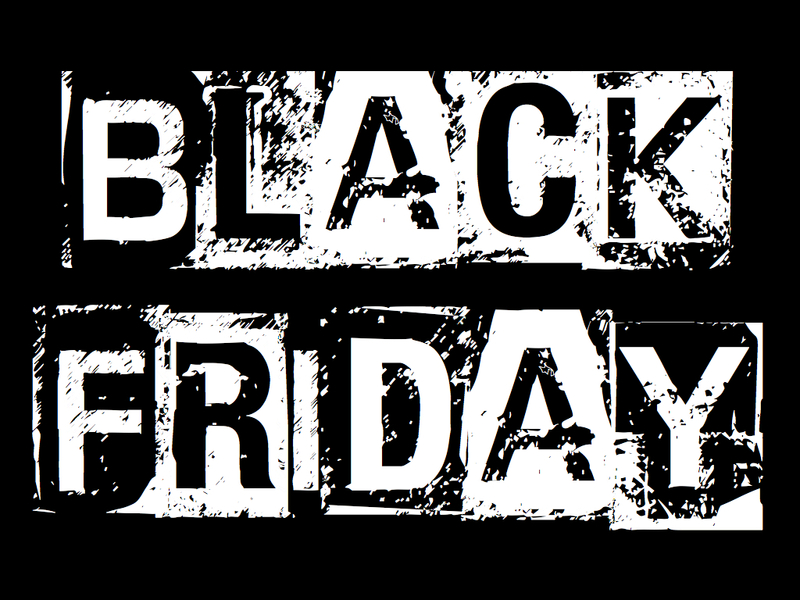 As a fellow Essex business, we wish you all the best for your Black Friday promotions. Here at Dragon Enterprise Centre we want all of our tenants to be as successful as possible. If you are looking for new office space or storage in Essex, call us on 01702 511222 or click here for a fast and efficient free quote.